Feeling confused about your remortgage options? Whether your current mortgage deal is coming to an end or you simply want to switch to get a cheaper mortgage, we can help you with the best way forward if you have more complex requirements such as having a history of bad credit or are self employed. Simply complete our enquiry form to get a FREE initial no obligation quote. We have access to lenders who deal sympathetically with people who have a low credit score. Over the years we've assisted many borrowers with poor credit history, helping them secure remortgages through lenders in the UK that specialise in offering mortgages to borrowers with a poor credit history. Credit scoring is commonly used by lenders who are looking for an efficient way of making consistent credit decisions when processing large volumes of mortgage applications. But many specialist lenders prefer to rely on skilled underwriters to make lending decisions, rather than automated scorecards. Why is that? Because real life doesn't follow rules. Scorecards penalise certain types of borrower profile including those with minimal credit history, those who move house regularly, those who aren't on the voters roll, those with limited trading periods, those looking to work past state retirement age, and of course those with a history of impaired credit. Where specialist lenders excel is spending the time to understand the complete customer profile, asking questions to clarify vague or complex situations. Below are some of the main reasons borrowers consider looking for a new homeloan. Of course, your finances, job security, family situation, attitude to risk and whether or not you plan to move house will also play a major part in any mortgage decision you make, but if you fit into the following categories, contact us to see if we can help. 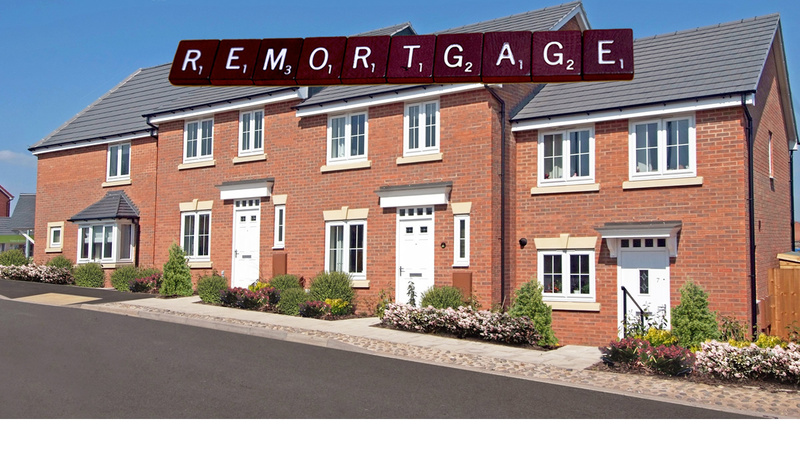 If you are looking to remortgage because you're one of the many borrowers who has seen their SVR hiked you are no doubt feeling fairly disgruntled about your increased monthly mortgage repayments, the extra cost can total hundreds of pounds a year for borrowers. 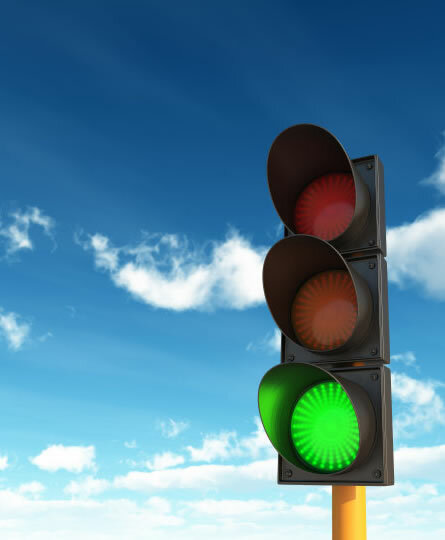 Indeed, any borrower on SVR might be feeling pretty vulnerable as experts predict more lenders will follow suit and increase their rates to existing customers, so now is the time to act and look into your remortgage options. It is essential that borrowers keep an eye on their SVR as lenders can raise these on a whim, so you may be able to find a cheaper rate if you remortgage. Contact us to see whether you could do better. If you have sufficient equity - say 15 per cent - you could probably save money by moving to a cheap tracker deal. If you want security a fixed rate will mean your rate is set in stone for an agreed period. Perhaps you are currently on a fixed rate deal that is due to end, or a short-term discounted or tracker rate that is nearly up. At the end of your deal, you are likely to move onto your lender’s SVR or a long-term tracker rate. If that rate is low, you may be happy to stay on it, but you should definitely check out if you can find something cheaper by switching. It is very likely that you will be able to save unless you have very little equity in your home. Now you just need to decide whether you want to lock into a fixed rate that will secure your payments for a set period, or take a variable deal that will be cheaper now but has the potential to rise. And don’t forget to account for the associated costs such as arrangement, valuation and legal fees when you do your sums. You should start the process a good couple of months before so that you can make a seamless move onto the new deal. Check what rate you will revert to after the current deal and then compare with what you could get from another lender, being sure to factor in fees as well as rate. Lenders have tightened up massively on which borrowers they will accept under what circumstances for an interest-only mortgage. All have different criteria - and some have simply stopped lending on an interest-only basis - but in general you need more equity in your property than before, and a clear and specific plan about how you will repay your debt at the end of the term. This means that you could find it a lot more difficult, or even impossible to remortgage to a new deal. One option is to switch your mortgage to a repayment deal which will ensure your debt is repaid at the end of the term, but this will mean your monthly payments will increase significantly. Or contact a good mortgage broker to find out which lenders may still accept you on an interest-only basis. Lenders have distinctly tougher criteria for interest-only lending than they did only a few years ago with many now limiting it to just 50 per cent of the property’s value. Even those that will offer interest-only to 75 per cent of the property’s value will often impose tougher expectations around the repayment vehicle, and some borrowers are likely to find it extremely difficult to remortgage without restructuring their mortgage. However, if there is an acceptable repayment vehicle and sufficient equity, there will still be options available. If your house price has fallen in the last few years or if you initially took out your mortgage with a very small deposit, you might now struggle to remortgage. This is because most lenders have drastically tightened their lending criteria in recent years and many require more equity from borrowers. Another popular reason people remortage is to raise funds for home improvements such as adding an extension, upgrading a kitchen or bathroom or carrying out a loft conversion can add around £20,000 to the value of a property. Many mortgage lenders offer special rates to homeowners who want to remortgage to make home improvements, and some may allow you to borrow more than usual for this purpose. Some people remortgage to consolidate their debts. If you have a reasonable level of credit card and personal loan debt, it's possible you could reduce your monthly payments by consolidating your debts into your mortgage. This is because the interest rate on a mortgage is often around 10% lower that the interest rate on a credit card. However, adding these debts to your mortgage may also cost you more over the longer term. Current mortgage coming to an end?